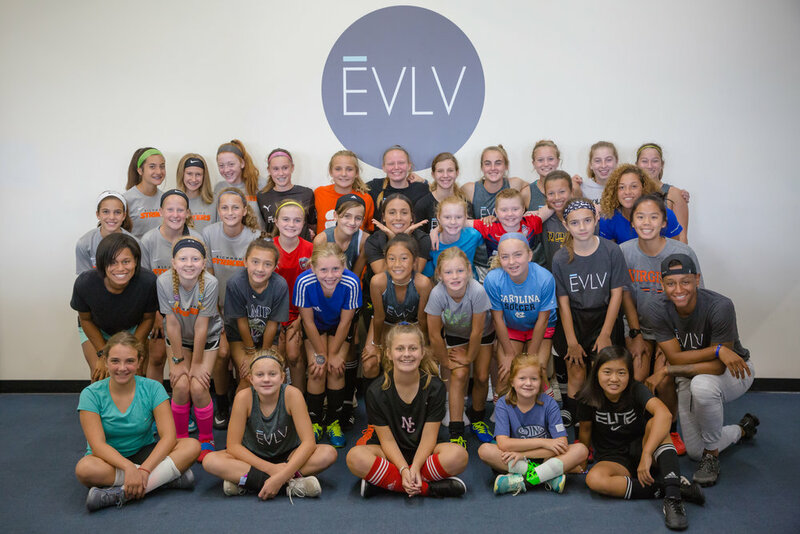 WHAT ARE EVLV EMPOWERMENT sessions? 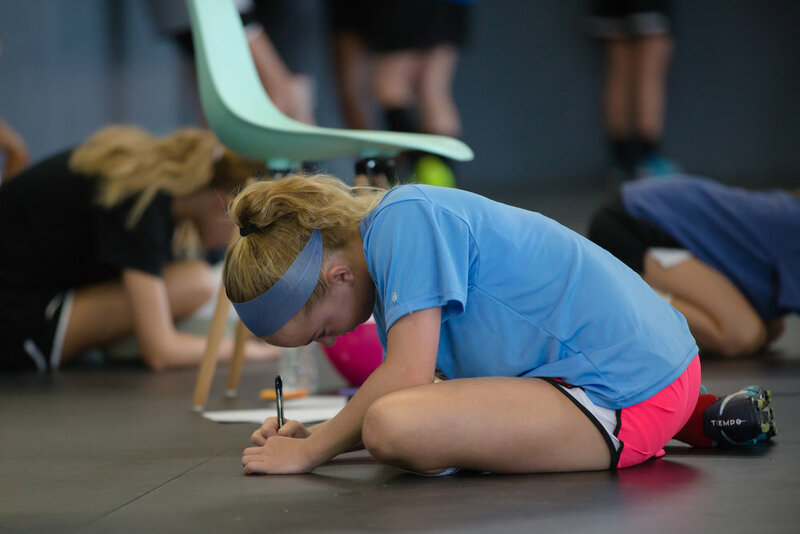 We offer Empowerment sessions that are designed for girls to be able to discuss topics that we all struggle with, on and off the field. Empowerment classes are 45 minutes each. A certain number of Empowerment sessions per month come included in our training packages, and they can also be booked a la carte. The mental aspect of the girls game is the pivotal piece of a player. Without it, we wouldn’t physically be able to give 110%. We believe that nurturing all aspects of a girl will lead to a well-rounded, happy and successful individual. Who is She? She is a confidence female athlete that loves helping others. She loves to be challenged and pushed to the next level. Finding your voice enables an athlete to not only be confident in sport but also in life. We want to help our athletes grow beyond the field and become the women they aspire to be. We believe if you find your voice you can self regulate and learn to consistently problem solve. These skills will continue to evolve as our athletes grow and beginning these habits now will help our athletes to become empowered women and leaders. One of the biggest challanges of goal setting is consistently following through. Plans don't always go the way we want them to and the best way to stay focused is to make sure your actions align with your end goal. Outside influences can enhance your life or distract you. Outside influences can be positive or negative but are not limited to being people in your life; influences can also be tangible or intangible objects.